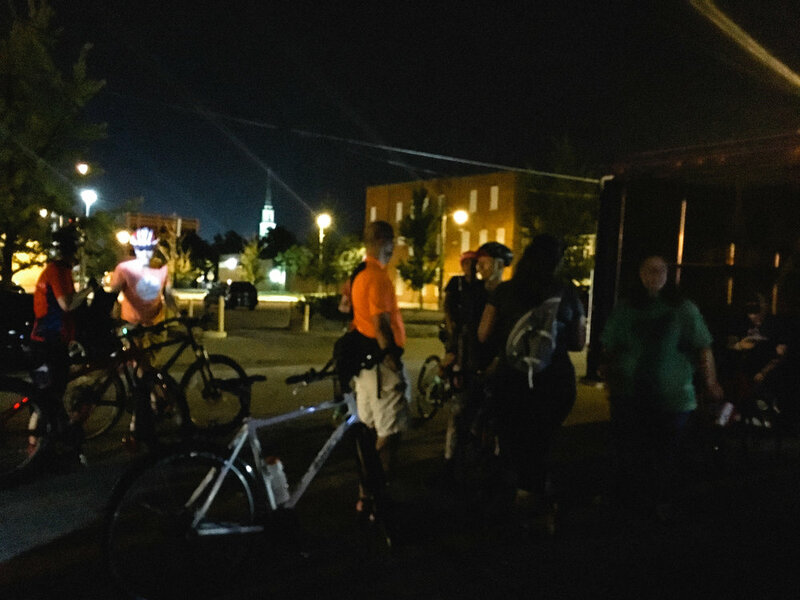 Night Moves Race #6 felt like a Night Moves should feel. 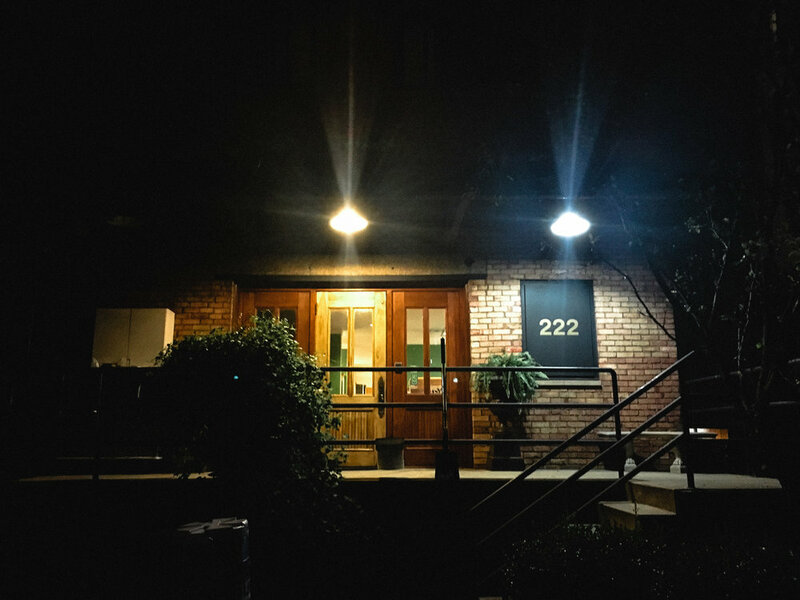 Great downtown venue bursting with culture and a meaningful story to tell at Utopian Coffee (If you're a regular coffee drinker and buy whole beans regularly, consider signing up for their subscription program). A great 3.5mi course that mixed typical downtown running with a twist. 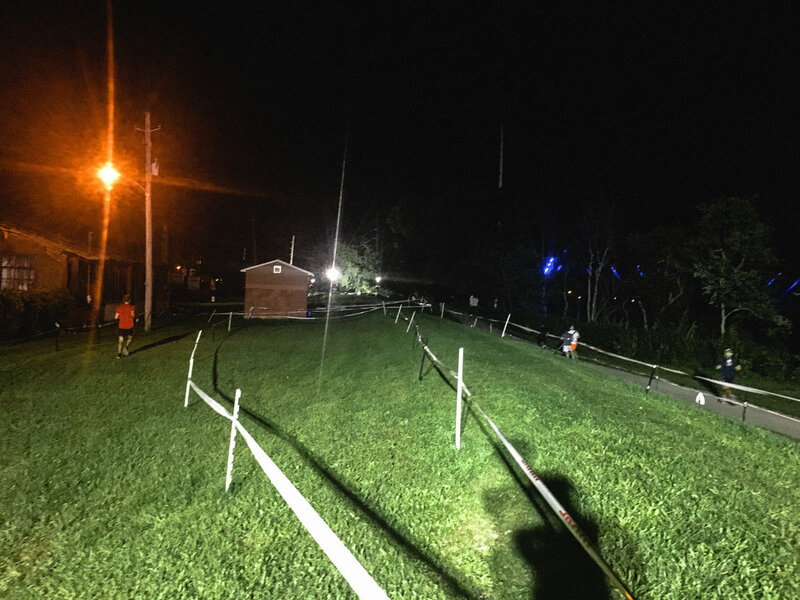 I'm pretty sure no one that ran Friday night has ever ran a course like this nor thought a downtown run could be like that. 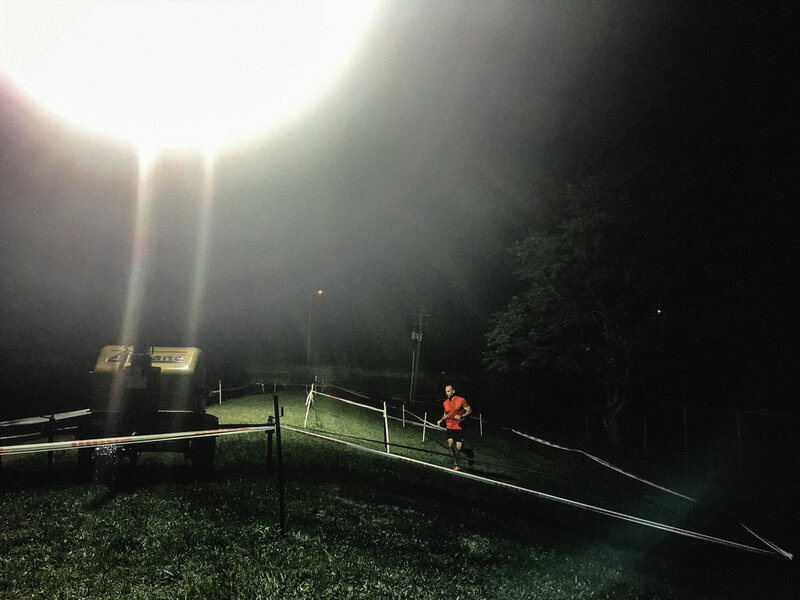 The cyclocross course proved to be a challenging, yet rewarding obstacle for the runners. 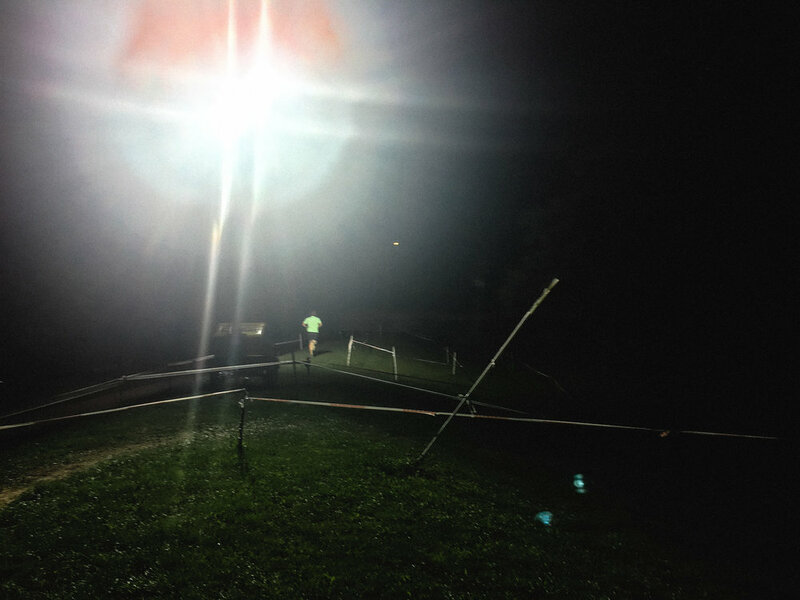 The bonus was running under the lights. Sorry to everyone for those off-camber sections that wanted to eat your ankles! Thanks for tacking the course. 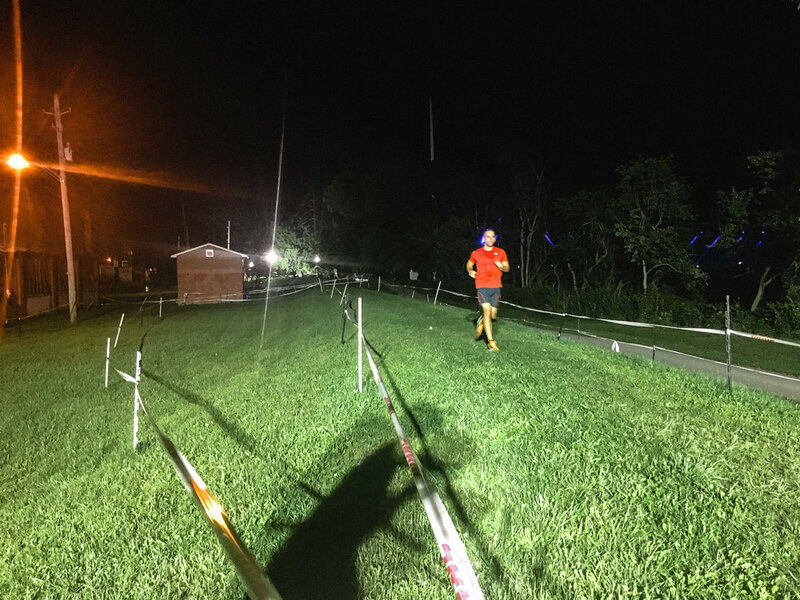 Ryan Bosma took off like he was sprinting for the win right from the beginning and set a blistering 22min pace, which left everyone else behind. Mirah LeGault hung with her dad, Jim, the entire race and ended up being the first lady to cross the line just over 30 minutes. Both taking home the prized shovel trophies designed by Matt Plett. Best of all, you all helped us raise almost $600 that will go to a roofing project at NeighborLink. 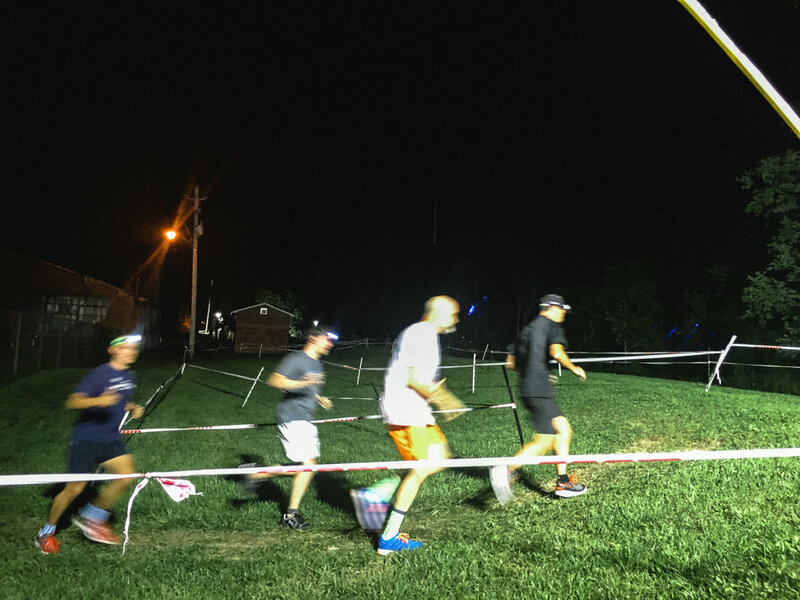 Night Moves events have helped us fund 4 projects in 2016 so far that would not have been possible without runners showing up. We hope you'll consider doing a future race and/or showing up for a project soon. We'll see at The Golden in a couple of weeks!